Content Creators are slowly phasing out their HD setups in exchange for the new standard in online video production, 4K. The problem that arises for many of these creators is that the selection of 4K capture devices for cameras, consoles, and PC is relatively small and rather expensive—so they want to make sure they get the best product for their money. 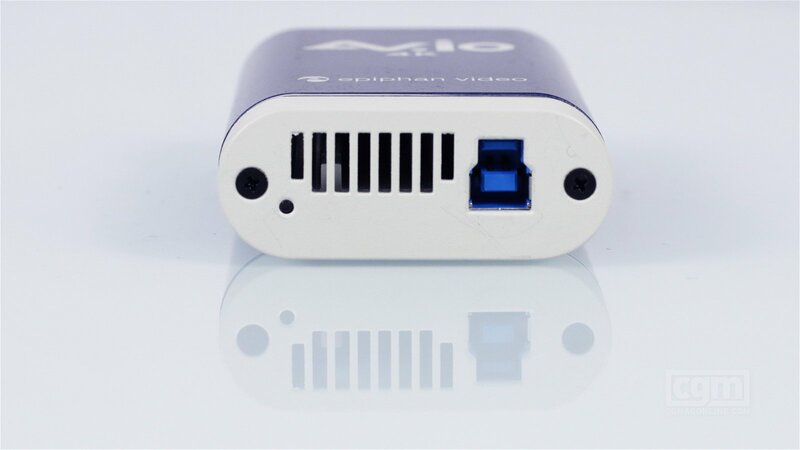 One such solution for many reputable creators on YouTube and Twitch is Epiphan Video’s latest portable capture device, the AV.io 4K USB Capture Card. 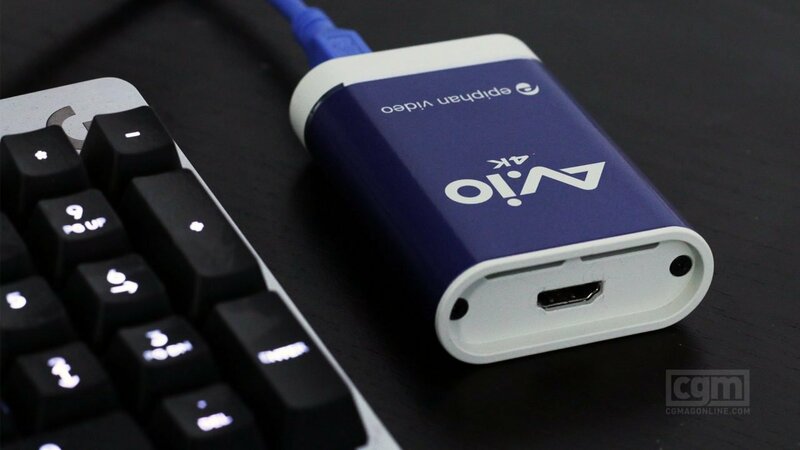 Retailing for $500 USD, the AV.io 4K USB Capture Card’s biggest strengths come from its portable size and ability to capture 4K or HD content from any device with HDMI. The card is small enough to fit in the user’s pants pocket and the case is made of a durable metal to ensure it won’t break if it were to be dropped on a hard surface. While I like that there is a bordering layer of plastic to protect the HDMI port, I would have preferred to see some port covers included as well to ensure no debris could ruin the internals if the user were to have an unfortunate incident on-the-go. 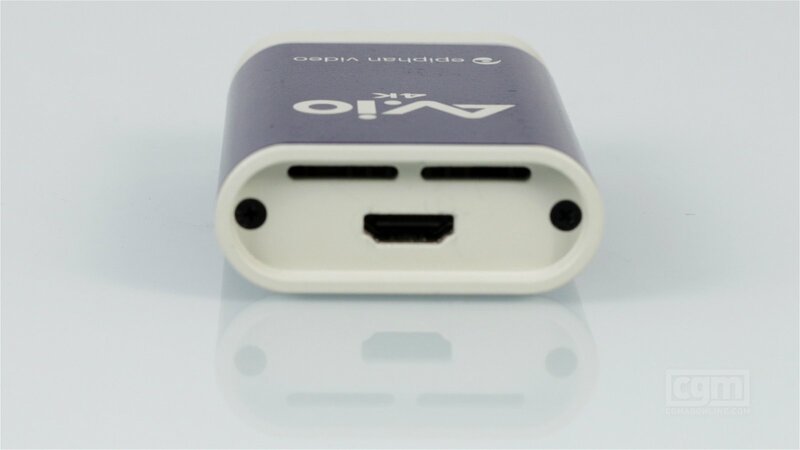 AV.io 4K USB Capture Card – image for this review credit to CGM Staff. Setup and performance is where the AV.io 4K USB Capture Card didn’t work exceptionally well. Ideally, setup should be as easy as plugging an HDMI signal into the card and then running the included USB 3.0 cable into the back of the user’s computer or laptop, where the captured footage will be recognized as a webcam. Unfortunately, this wasn’t the case for us. While the AV.io 4K would be recognized, the signal couldn’t be found from a DSLR camera or the Xbox One X we used as our test suites. After we were provided with a firmware update by the manufacturer the signal could be found and adjusted to 4K 30FPS or 1080p 60FPS, but a new problem appeared where the card would periodically stop working at random intervals whether we were using XSplit or OBS as our recording software. It should be noted we were using an AMD PC, but I don’t know how this hardware would really affect what should have been the same driverless and seamless recording experience other creators have enjoyed. What we did manage to capture was high-quality footage without a noticeable shred of latency or input lag. Using Call of Duty: WWII, Rise of the Tomb Raider and Player Unknown’s Battlegrounds as our 4K enhanced test suite I was able to record on XSplit and play the game at the same time without needing to switch over to the Xbox’s native monitor. 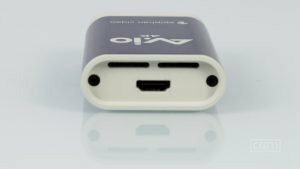 While our AV.io 4K USB Capture Card experience is close to a dud, when it works it’s easy to see why some creators swear by it. 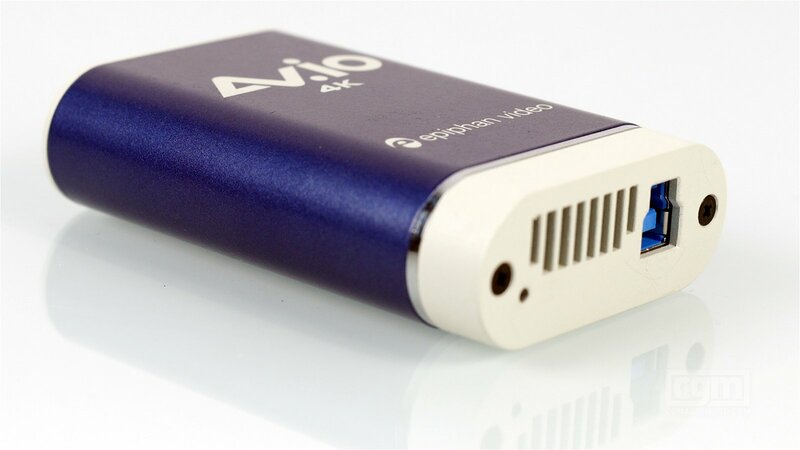 While I would love to wholeheartedly recommend the AV.io 4K USB Capture Card, its finicky setup and experience left much to be desired. When the card works, it’s great, but that’s something I shouldn’t have to say for a premium product that costs $500 USD. It’s the inconsistencies that I’ve never experienced with other reputable brands, like Elgato or AVerMedia, that make this product unsuitable for live streaming and barely adequate for recording. Understandably this review is an outlier from the norm and users who suffer from similar issues should utilize the included 1-year limited warranty provided by Epiphan to ensure their AV.io card works properly.